Separate Home page for guest and logged in users in all three languages (En, fr and de). All pages would translate into English, German and French. So while adding pages, products, product categories, etc provision was made to enter details in all three languages to display respective pages / details. Registration screen to allow new users to register. Any new user registered from Umbraco will be exported using the windows service, so that RIMs can import the same. 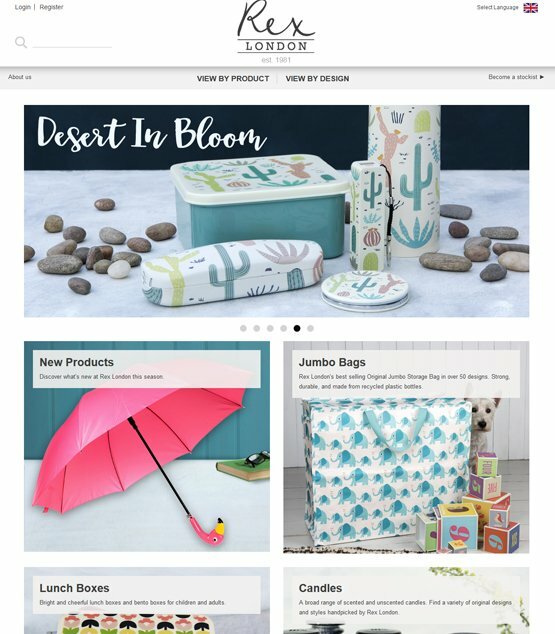 Category / product listing page with the ability to “Add to cart” for logged in users. Product Detail page for each Product with customized URL, Meta tags, etc. This page allows a logged in user to add the respective product to his / her basket. Product search functionality to be available through the website. Basket page with update and delete products from cart and ability to bulk add products to cart. User can proceed to checkout from this screen. Checkout screen with user’s invoice and delivery address and payment modes as “Pay Later” or “Pay Now”. While placing order shipping is determined using postage rules in umbraco which was a matrix defined on the basis various parameters like shipping country and total price of items in the cart. SEO related features across the website including Google enhanced ecommerce feature to track conversions.